Your action is making a difference! 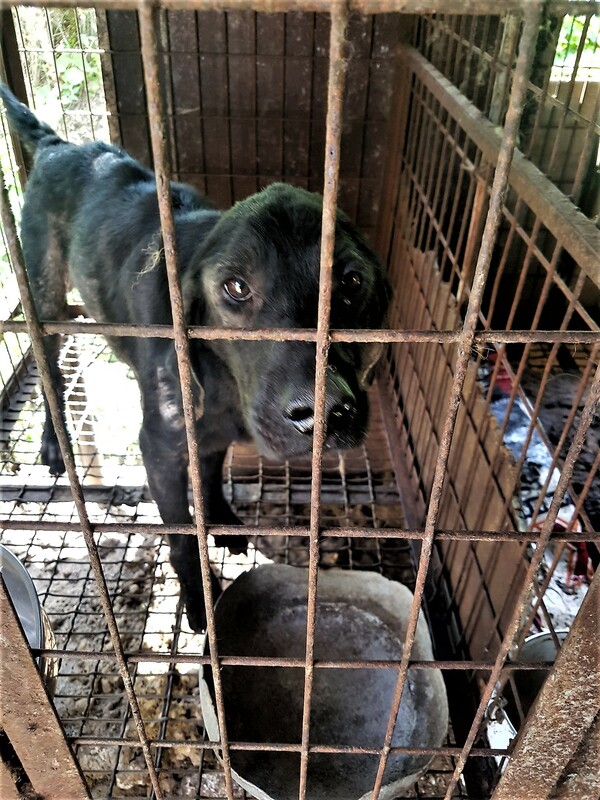 We can make Seoul stop the dog meat trade. The Korea Times reported on March 19, 2019, “Starting late March, Seoul residents who adopt stray dogs from shelters can enroll in a city-subsidized insurance plan regardless of the dog’s age, breed and medical history, the Seoul Metropolitan Government announced.“ Click HERE to learn more. Photo: A family of stray dogs at an abandoned home in Nowon-gu, northeastern Seoul, Korea Animal Rights Advocates (KARA). South Korea has a capital city, Seoul, and 6 metropolitan cities – Busan, Daegu, Gwangju, Daejeon, Incheon, and Ulsan. Cities in South Korea are made up of multiple ‘administrative districts and we are petitioning each of them in turn beginning with the capital and metropolitan cities. Click each of these districts below to take action now! 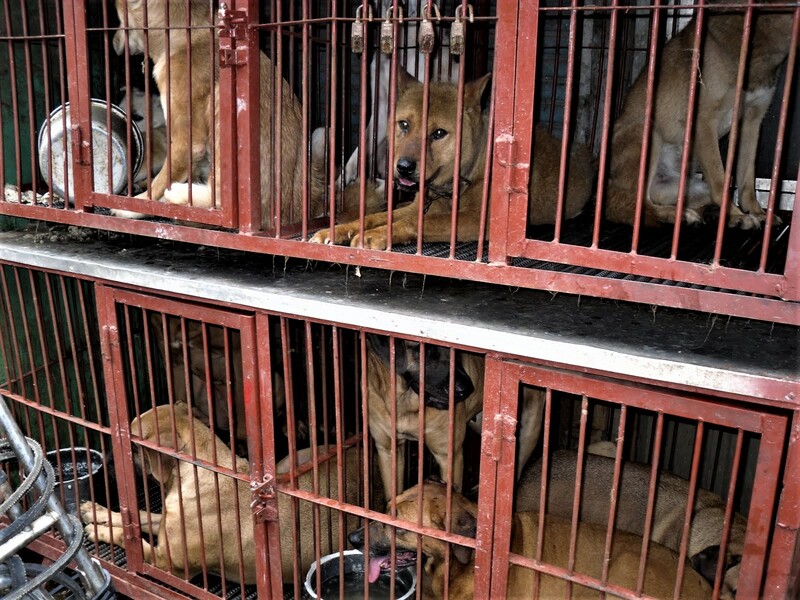 Photo: Daegu Chilseong Dog Meat Market.